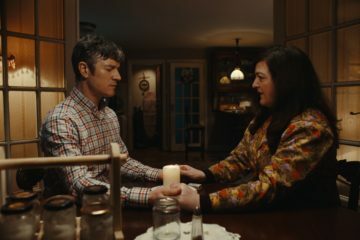 Sinead O’Shea’s acclaimed new Irish documentary A Mother Brings Her Son to Be Shot is set for nationwide cinema release on September 14th. 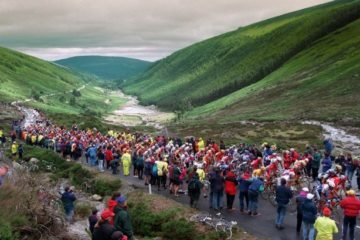 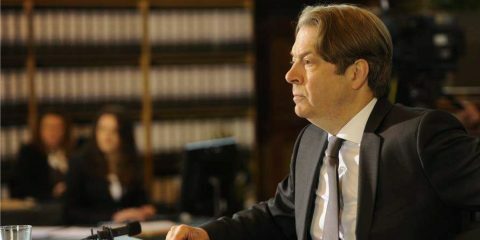 Belgium's Screen Flanders is to invest €1,985,000 in 10 new audiovisual productions, including the Irish-Belgian-Luxemburg co-production The Domestique by director Kieron J. Walsh and writer Ciaran Cassidy. 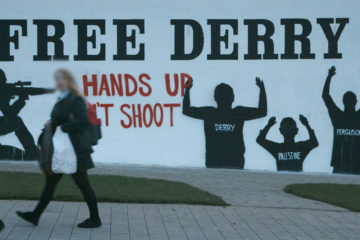 Sinead O'Shea's documentary A Mother Brings Her Son to Be Shot is set to have its international premiere at the prestigious CPH:DOX Film Festival next month, one of the largest documentary film festivals in Europe. 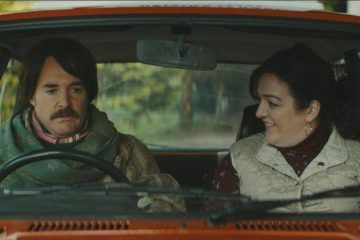 In addition the film has been nominated for the F:ACT Award. 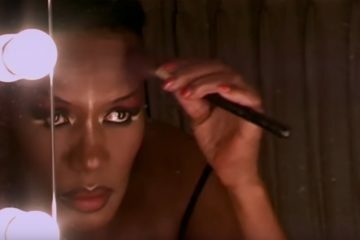 Kino Lorber has acquired the North American rights to Sophie Fiennes' documentary/biopic Grace Jones: Bloodlight And Bami, which is produced by Dublin-based Blinder Films. 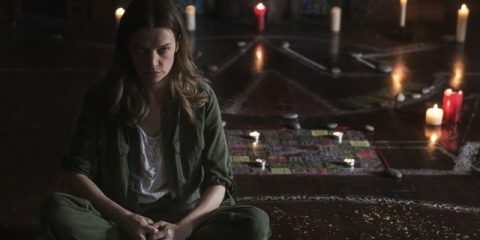 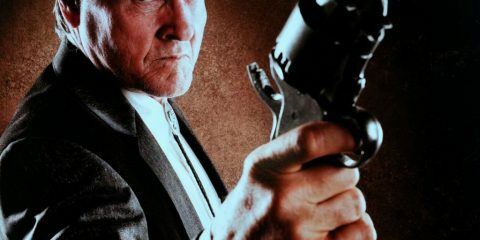 Kino Lorber plan to release the film in North American cinemas in April. 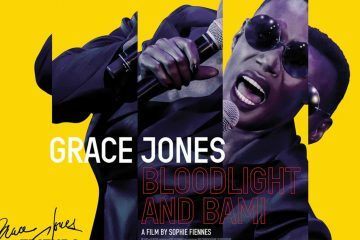 Directed by Sophie Fiennes, Grace Jones: Bloodlight and Bami is a bit of a mishmash, but there is plenty here to engage Grace Jones fans. 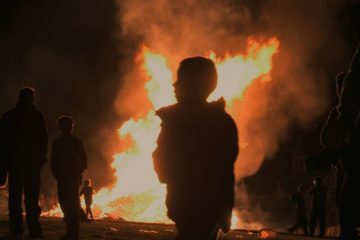 A special screening and unique live event of the music film Grace Jones: Bloodlight and Bami will take place on 25th October in cinemas across Ireland.